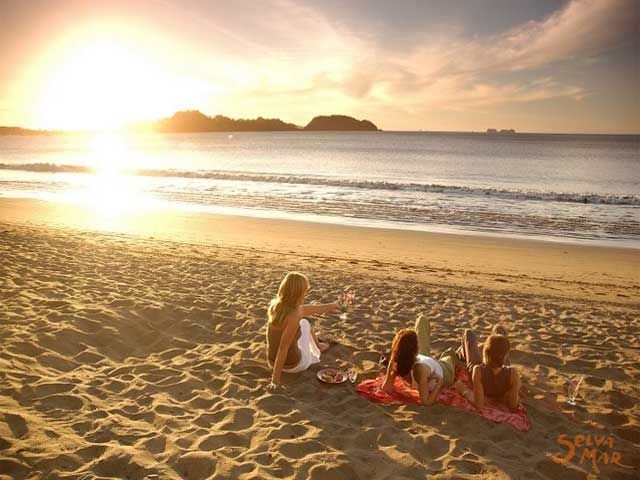 In our North Pacific Golden Coast, in the sunny and pristine Potrero Beach. 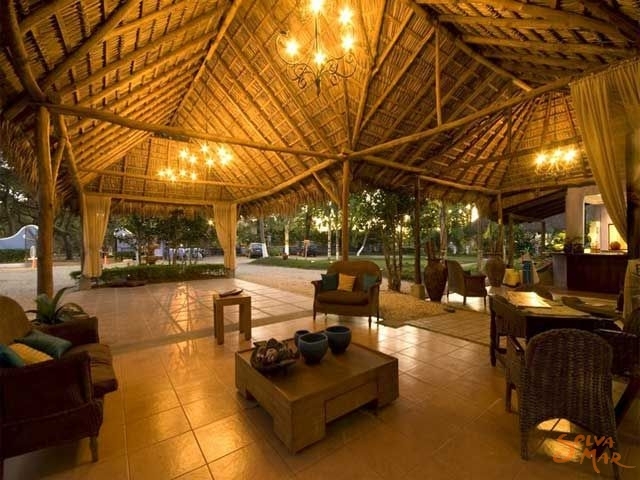 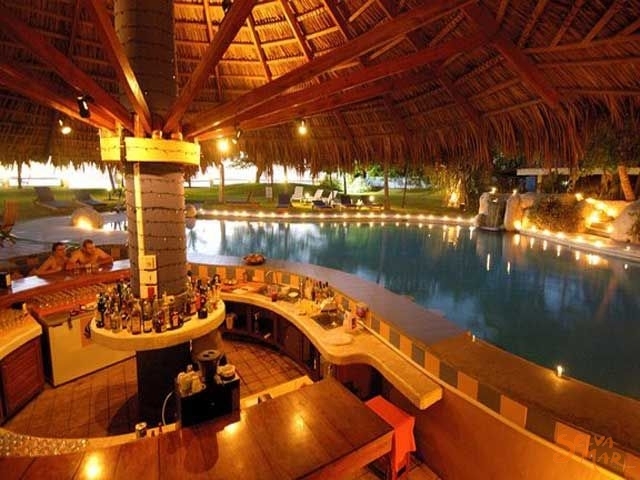 A unique hotel, boutique, 4 stars, right front to the beach, just a few steps away of the sea, and this is Bahia del Sol Hotel. 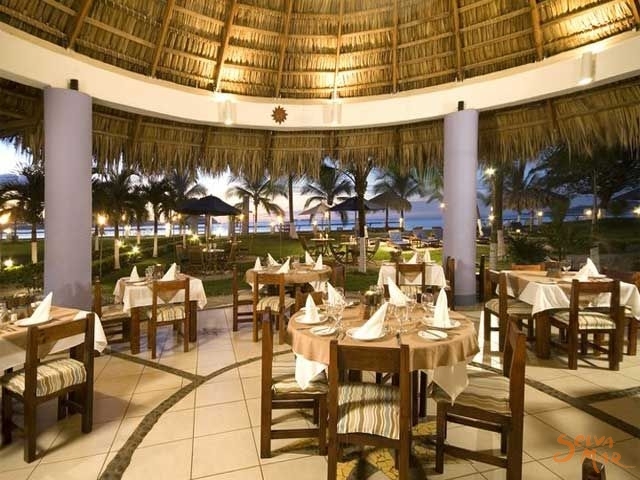 Right on the beach, Bahia del Sol Beachfront Hotel and Suites has its own portion of tropical forest, our rooms and suites are around it and just a few steps away our open air restaurant and bar, swimming pool with Jacuzzi that overlooks Bahía Del Sol. 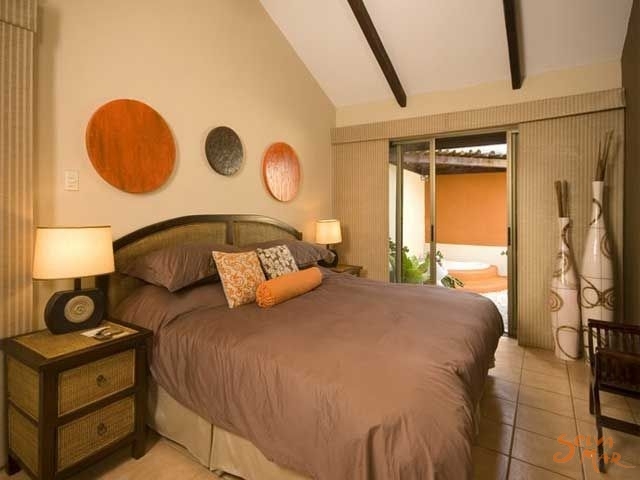 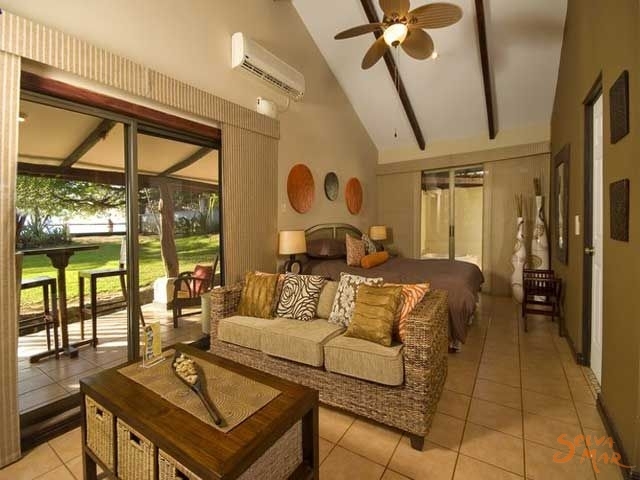 All the rooms in Bahia del Sol have air conditioning, cable TV, telephone with international access, hot water and all amenities, our Jr. Suites and Suites also have this conveniences plus a fully equipped kitchen, dining and living rooms. 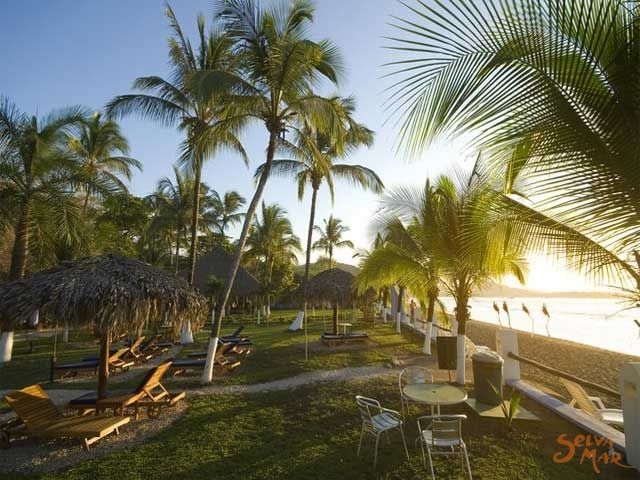 Bahía Del Sol is a wide tropical beach with calm warm water, where you can stroll, bike or jug, sunbathing and sunsets are also activities you can enjoy at this pristine and unique beach front hotel. 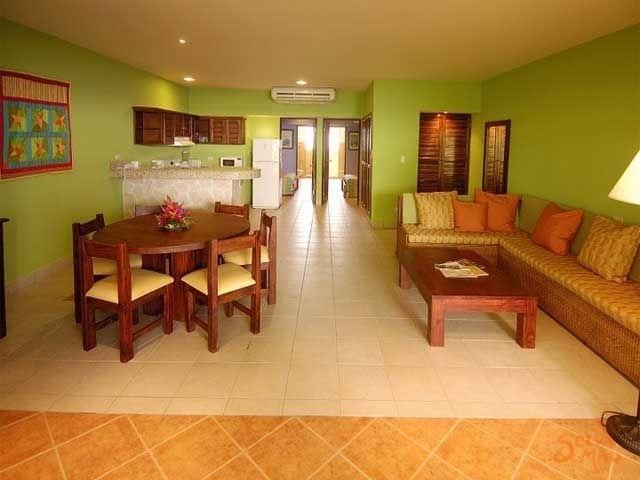 If you combined all this with a personalized service the result is a perfect family vacation or and unforgettable Honeymoon. 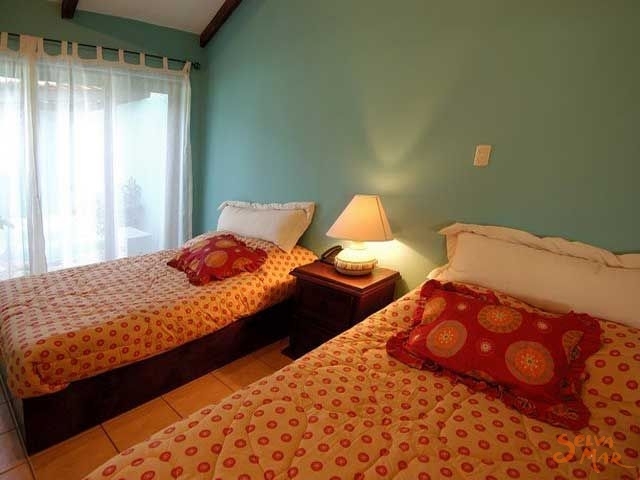 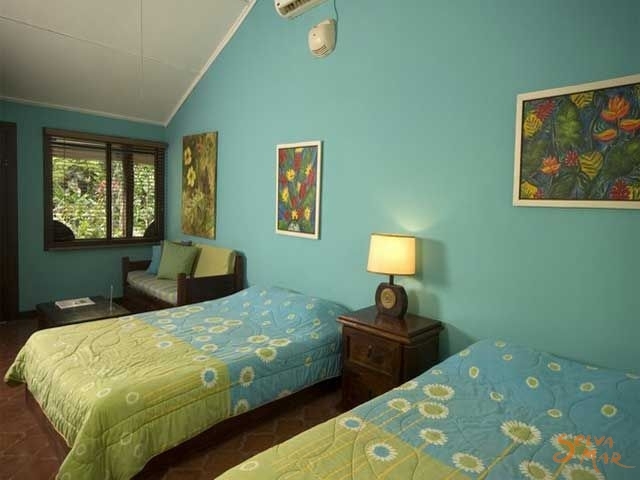 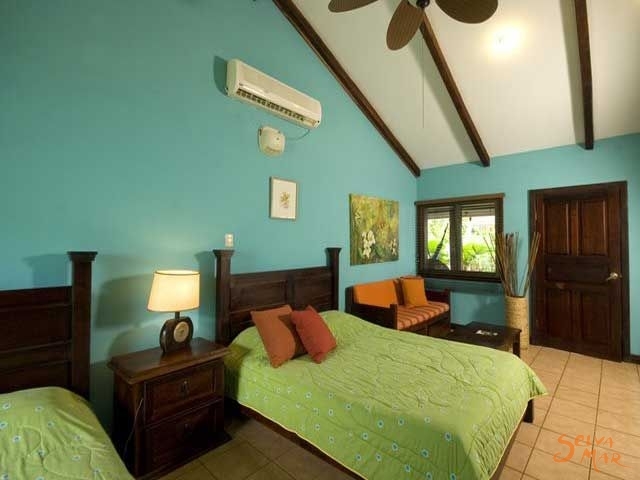 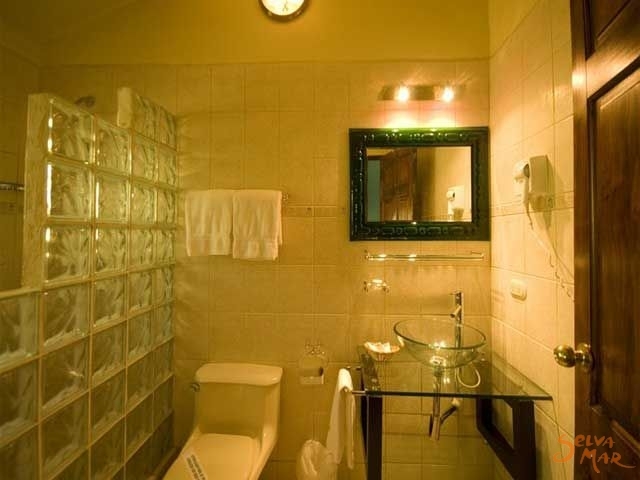 Some of the services we offer at Bahia del Sol are laundry, 24 hour secured parking, room service, internet access, souvenir shop and the connection with all the attractions in the area, from a relaxing massage to the many soft adventure tours. 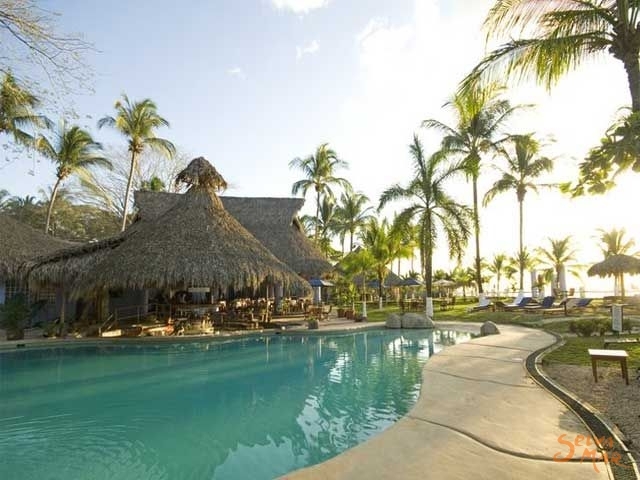 Having Potrero beach in front of the hotel you can also visit Flamingo beach, Tamarindo beach, Playa Conchal and Catalina's beach. 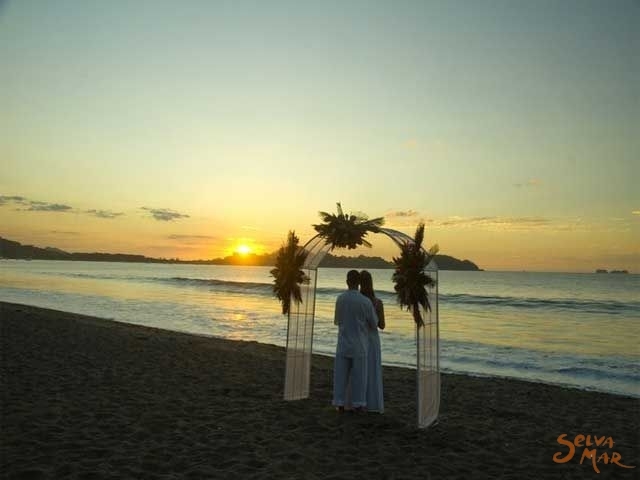 You can also have your wedding in our Potrero Beach paradise and enjoy a unforgetable honeymoon. 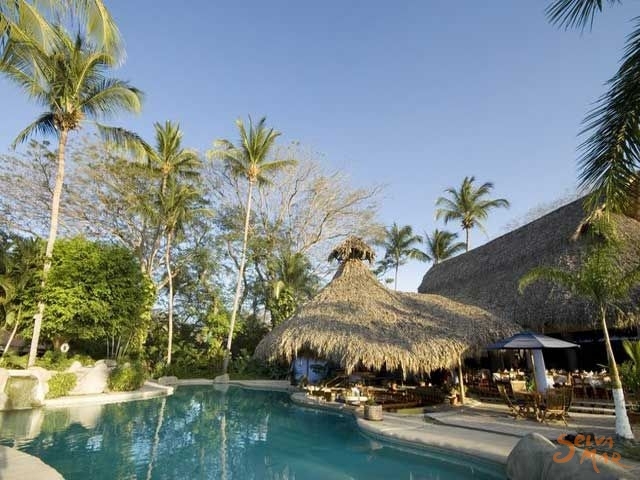 North Pacific, at Potrero Beach Guanacaste.